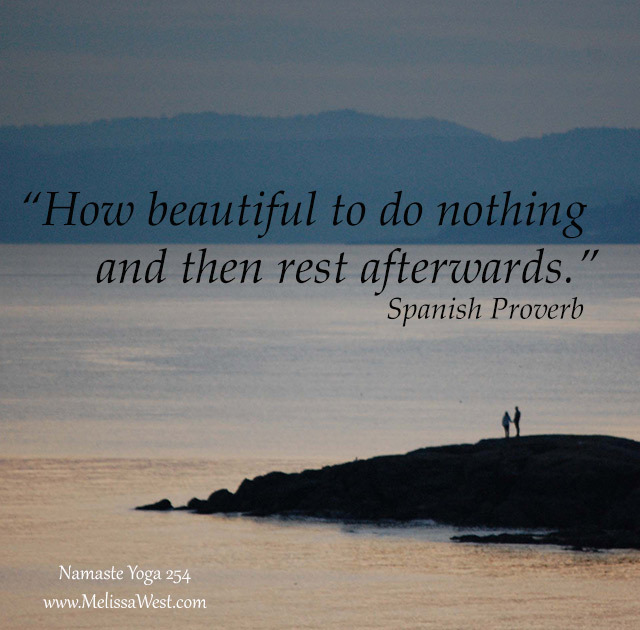 This 50 minute intermediate hatha yoga class is yoga for energy. 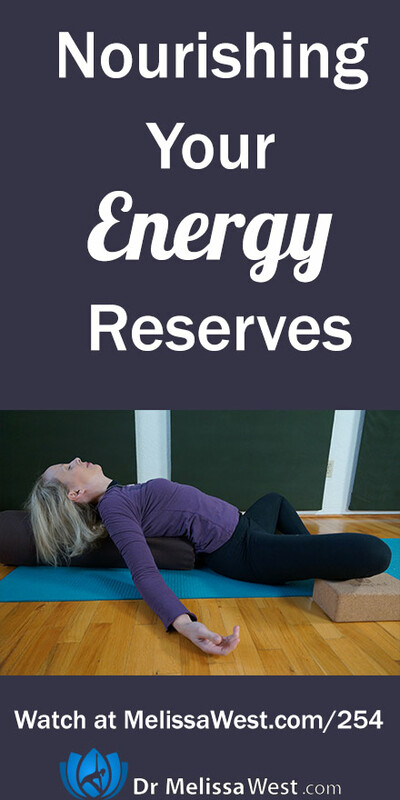 In this class I will teach you how to boost your energy. Our stores of energy have been depleted and is evidenced in our health with insomnia, anxiety and stress related diseases such as heart disease, obesity, diabetes, headaches, depression and gastrointestinal problems. This hatha yoga class will provide the counterbalance to our over-activity and a way of recovering and refueling. In other words through yoga postures and asanas I will show you how to increase your energy and how to get more energy. We have an imbalance between our giving and receiving of energy. We are continually giving our energy away without balancing that energy deficit by taking time to build our energy bank account. We are literally energetically bankrupt. Every time we take money out of our energy bank account we need to start thinking about how we are going to replace it. Because when we live in a deficit there is no way we can keep waking up each morning and expecting our energetic bodies to be able to get through the day. We literally don’t spend time resting, relaxing and playing. I hear again and again people telling me that they don’t have enough time in the day to ____ fill in the blank. People are generally rushing from one commitment to another. Our stores of energy have been depleted and is evidenced in our health with insomnia, anxiety and stress related diseases such as heart disease, obesity, diabetes, headaches, depression and gastrointestinal problems. When we take the time to nourish and restore our energy, we create balance and harmony in our own bodies and we also balance our relationship to our external environment as well. Did you like today’s show? Share it with a friend or email it to a coworker. Like it and subscribe to our channel. Leave your comment below. 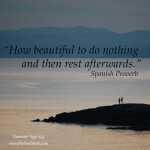 Today’s question is: Are you resting enough for the amount of activity you do? Next post: Why do we do yoga for evenings by 9 pm?